In a final-round Sportsman battle of yellow vintage Mopars, Brian Hendrickson powered his '72 Demon to a double-breakout victory over Brent Erickson to claim the 2018 Summit Racing Series Sportsman national championship. The team from Auto Club Raceway at Auto Club Dragway captured the Team Championship at the NHRA Summit Racing Series Pacific Division Finals in Las Vegas and Bobby Dye, Sacha Hoefer, Garrett Hoefer, Rick Newport and Zach Meziere took individual titles and now advance to the NHRA Summit National Championship. Shayne Beck, Matt Ricchezza, Faith Warner and Don Hookway each grabbed big wins at the NHRA Summit Racing Series Northeast Division Finals and will now head to Pomona, Calif., and the Summit National Championship. Jake Howard doubled up in Dallas, taking home to top honors in both Pro ET and Sportsman while the team from Hobbs Motorsports Park captured the Team Championship at the NHRA Summit Racing Series South Central Division Finals at Texas Motorplex. Results submitted by NHRA Member Track across the country now appear immediately on NHRA.com. The results are sortable by year and month and division. 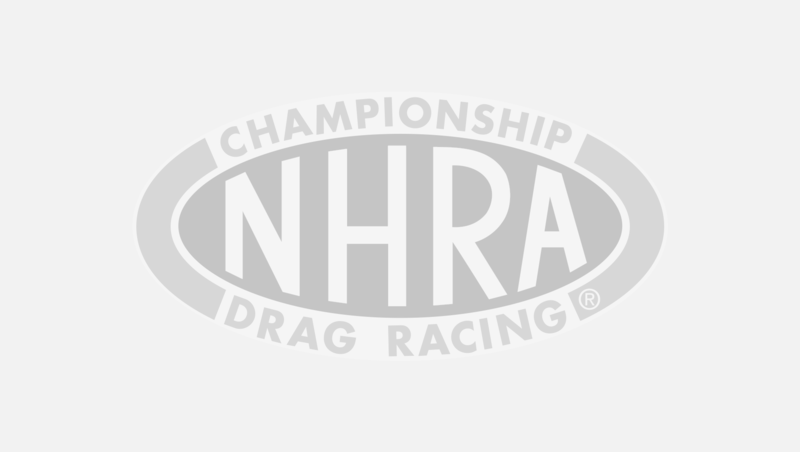 The NHRA Summit Racing Series that is contested across North America forms the world’s largest motorsports program in terms of racer participation. Participating NHRA member tracks host regularly scheduled events and award points. At the end of the season, each track selects a team of racers from among its top points finishers to represent the track in a divisional Summit Racing Series Finals. Competitors, running in different categories based on performance, race until a champion is crowned in each category. Points totals also are tallied for team honors.